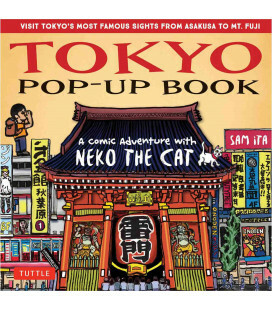 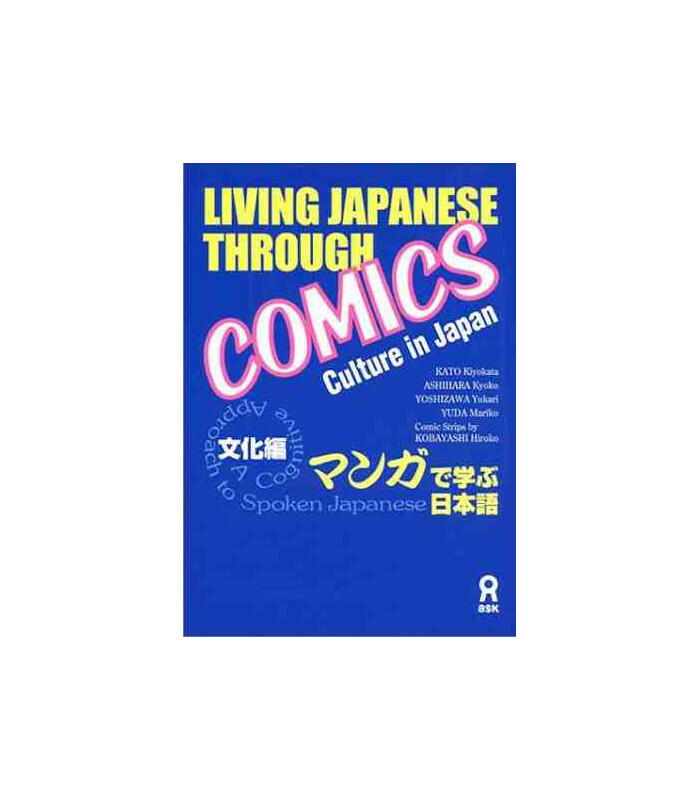 Each comic strips offers basic information about Japanese people, life, and culture, and the drawings themselves provide the settings for real life conversation. 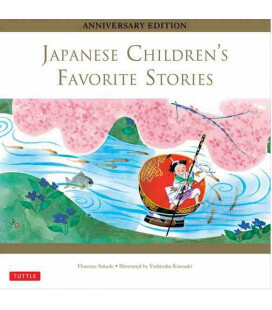 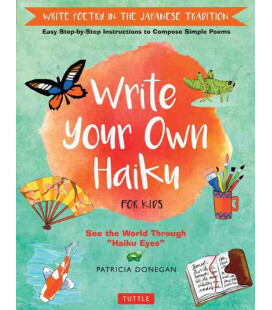 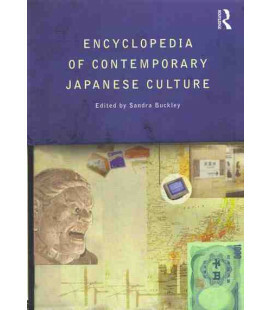 The author has supplied detailed notes on spoken Japanese, including particles, slang, onomatopoeia, and cultural backgrounds. 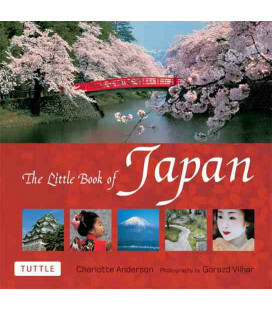 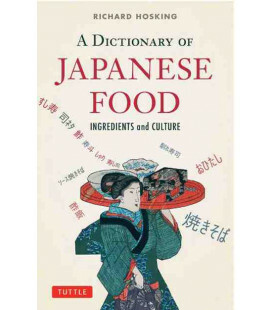 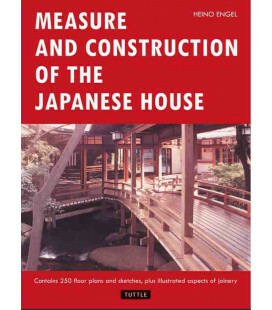 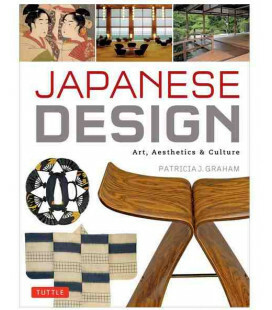 "The Japanese language is an essential vehicle for understanding Japan's people and culture. 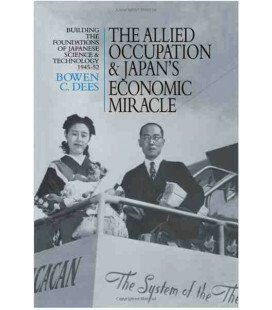 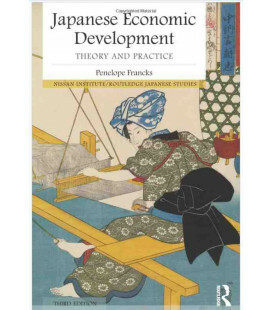 It is a window into Japanese society and its way of thinking. 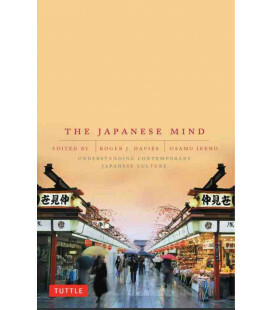 It gives us a fruitful link to Japanese people, both as a vehicle for sharing ideas and as a practical tool for everyday life. 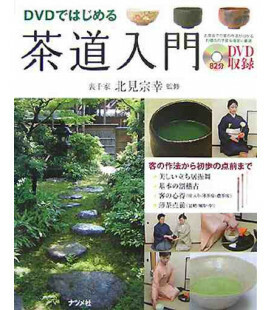 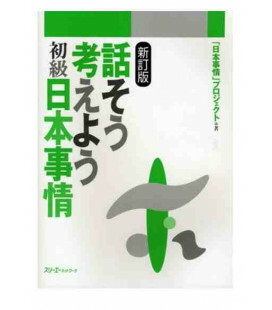 However, many people who have learned the Japanese language from textbooks may feel that the language in such books is stiff and unnatural, often unlike what is heard in everyday life. 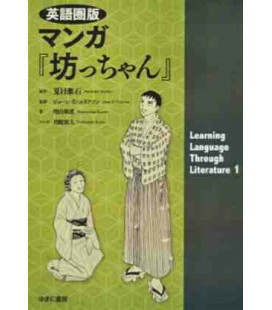 That is why I have adopted manga as a teaching material for those who want to learn authentic Japanese. 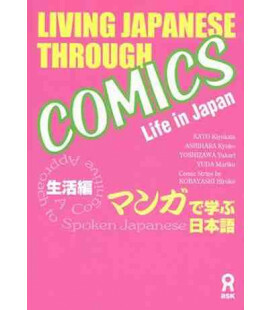 The word manga can mean "comic" or "cartoon," but in Japan, manga aremore serious business than what is implied by the English equivalent. 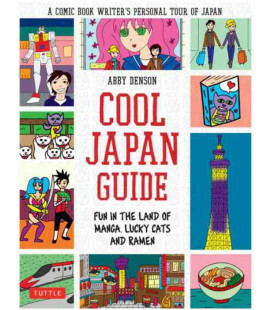 They are not just kid stuff, but a highly developed medium of entertainment, communication and education, popular among adults as well as children. 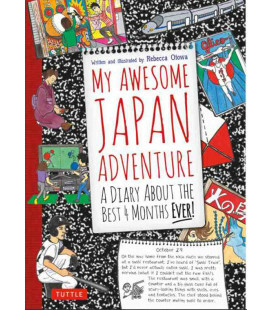 In this book, I have selected what people actually talk about at home, at work, and at play through comic strips. 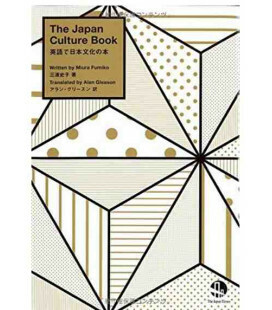 In this sense, my book is a brief introduction to spoken Japanese and culture through real-life conversation. 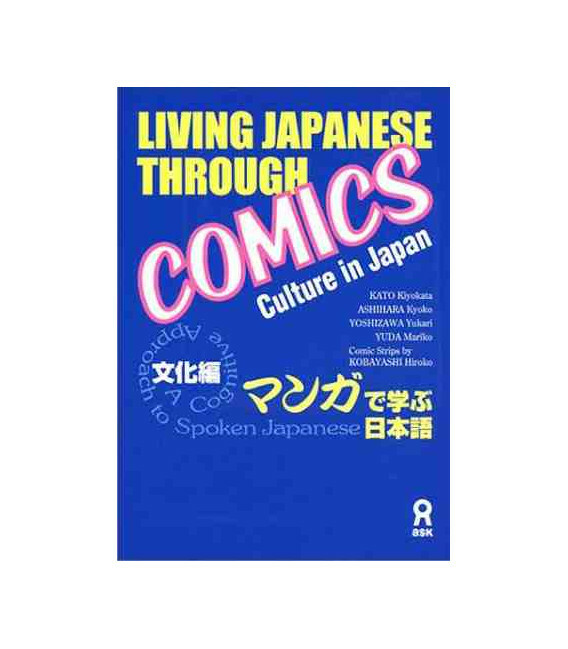 Each comic strips offers basic information about Japanese people, life, and culture, and the drawings themselves provide the settings for real life conversation. 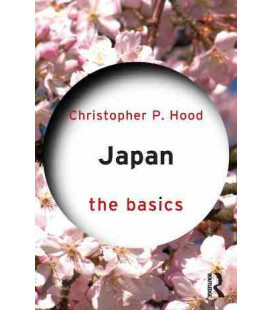 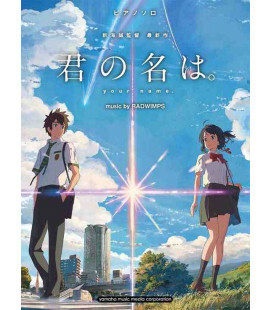 I have supplied detailed notes on spoken Japanese, including particles, slang, onomatopoeia, and cultural backgrounds. 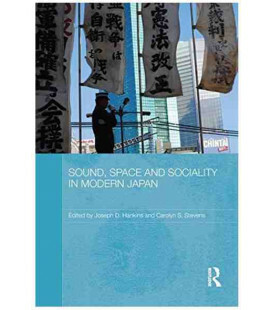 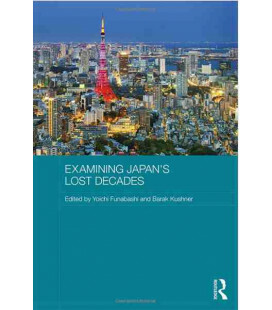 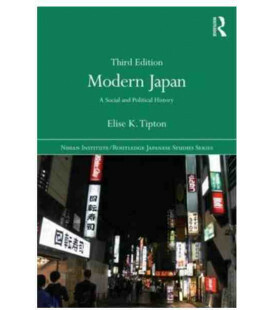 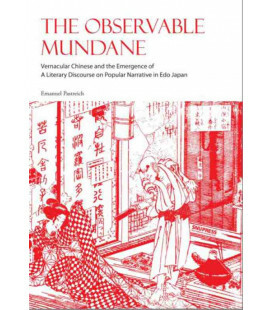 Spoken Japanese is characterized by a great deal of colloquial corruption, and explanations are written to provide morphological, syntactic and semantic information from both socio-linguistic and psycholinguistic points of view.